Depending on your banner sign needs, our full color printed on rugged 13 ounce vinyl banner material for your long term outdoor banner needs. 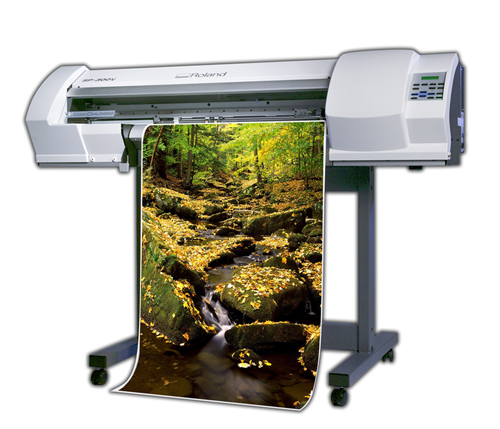 Our banner printing methods utilize the newest in banner printing technology. Each printed banner, large or small, is designed specifically to deliver durable eye catching images for indoor or outdoor use. With digital banner printing, complexity is never a problem!